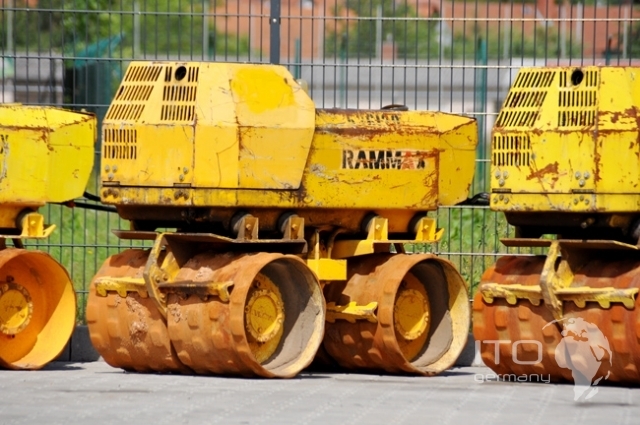 trenchroller used Rammax RW 1504 - 1480 kg weight mit 650mm width drums. 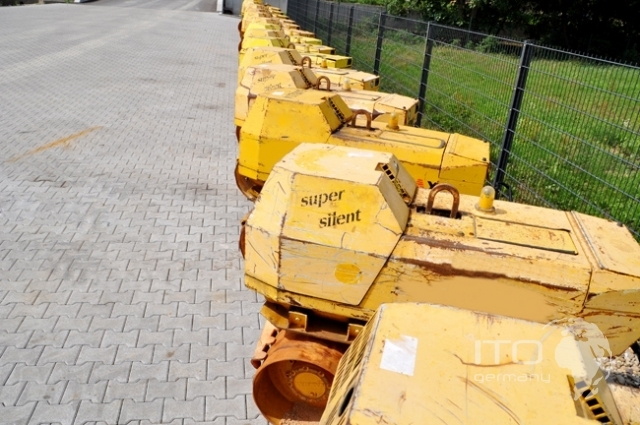 low-priced Baumaschine is going to be hier offered Grabenverdichter mit Hatz diesel engine. 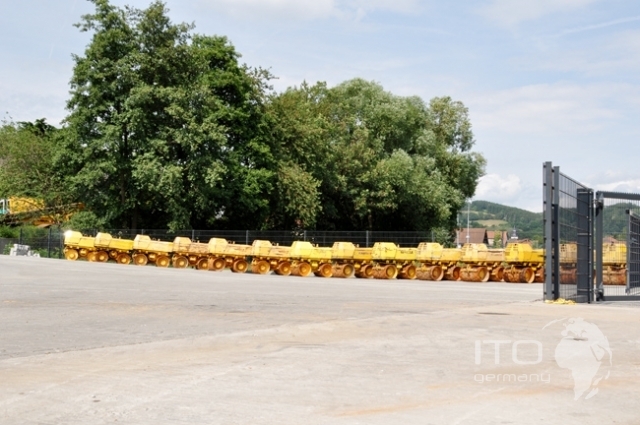 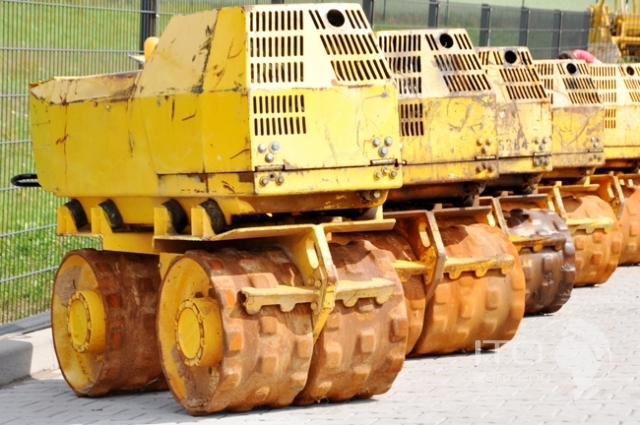 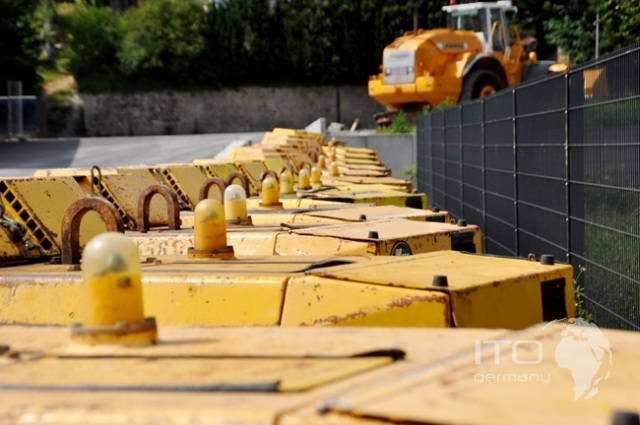 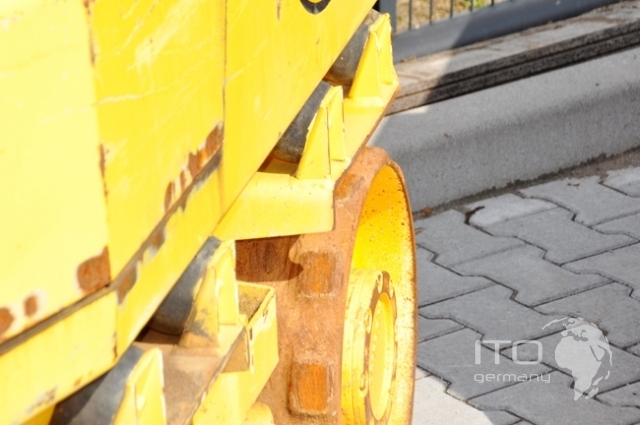 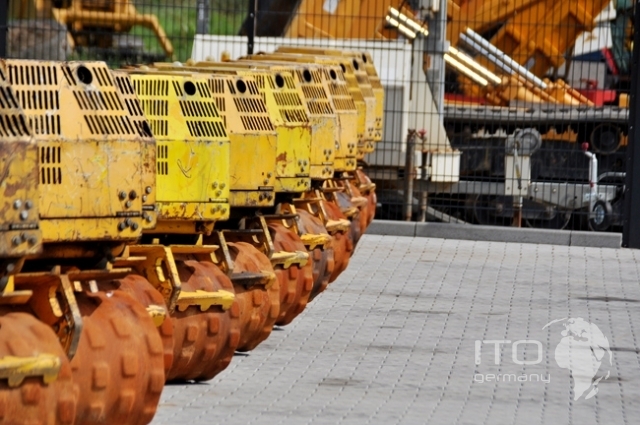 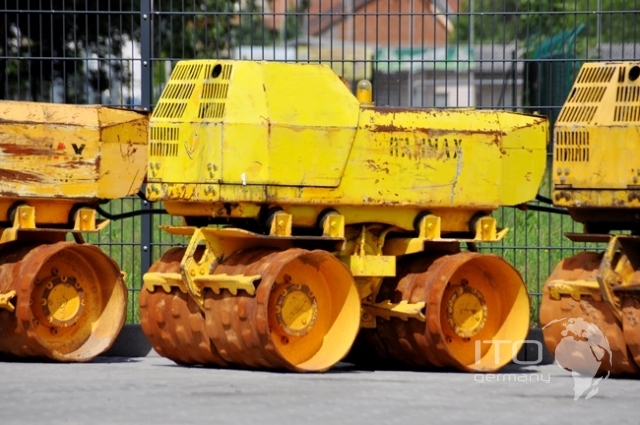 used machinery financing is for diese trenchroller in hire-purchase möglich. 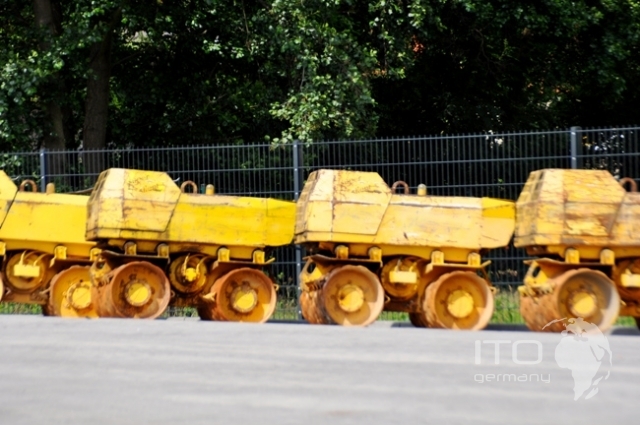 Ersteinsatz 2006 weight: operating weight appr 1440kg /1480kg measurements: Länge 1775 mm roller drum width 850 mm height appr. 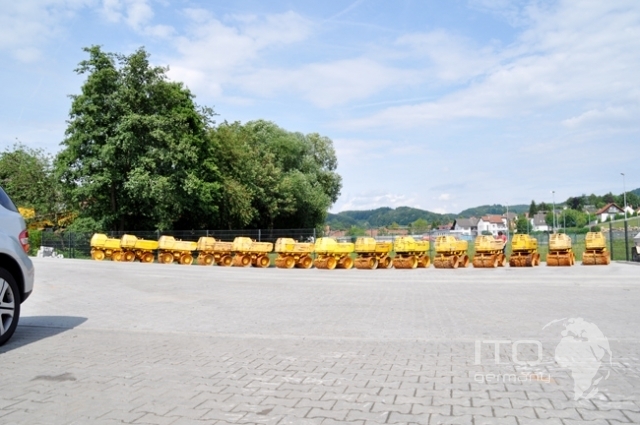 1220 mm engine: engine Hatz type 2g40 2 cylinder - diesel performance 13,4 kW (18,5PS) tank capacity fuel 22 Liter general data: Statische load per unit length 11,4 Kg/cm² or 8,7 kg/cm² each by roller drum dynamic load per unit length 65 or 48 kg/cm² type of drive hydrostatic centrifugal force 82kN amplitude 2,2 mm frequency 50 Hz hydraulic oil 60 Liter working speed 0-16 m/min Eilgang 0-35 m/min Steigfähigkeit mit vibration 45% without 55% trenchroller to buy or sell hie have Sie the Möglichkeit a junge Baumaschine of Rammax Metzingen low-priced to to buy. 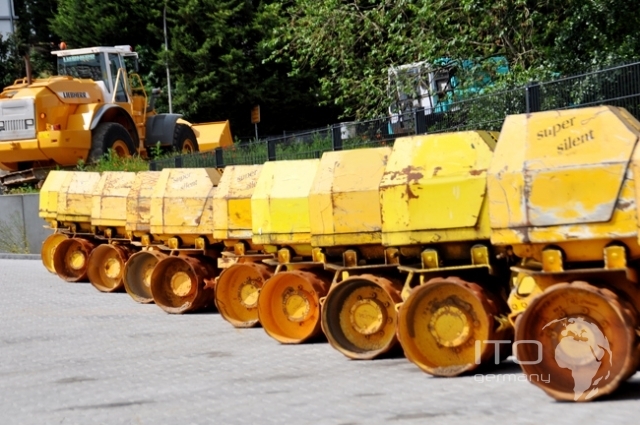 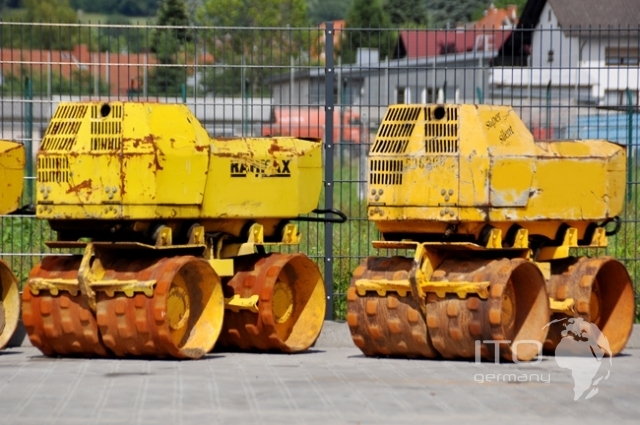 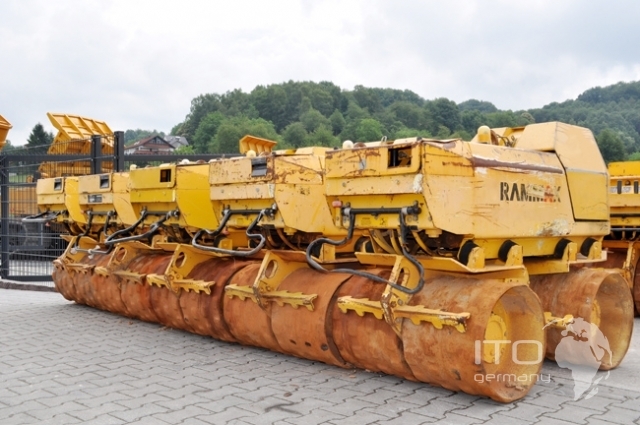 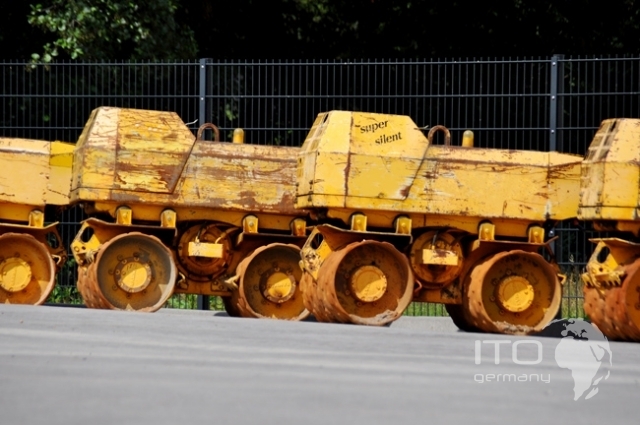 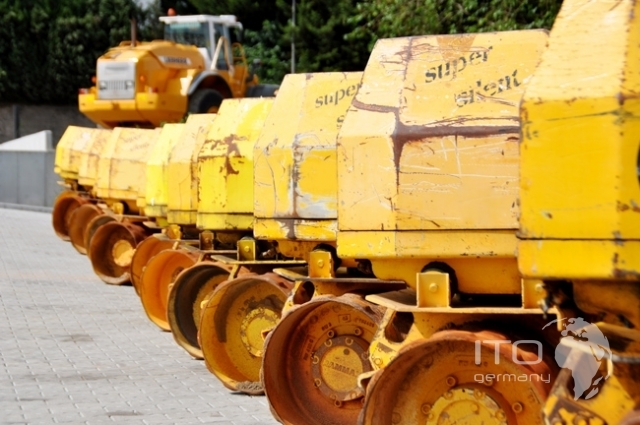 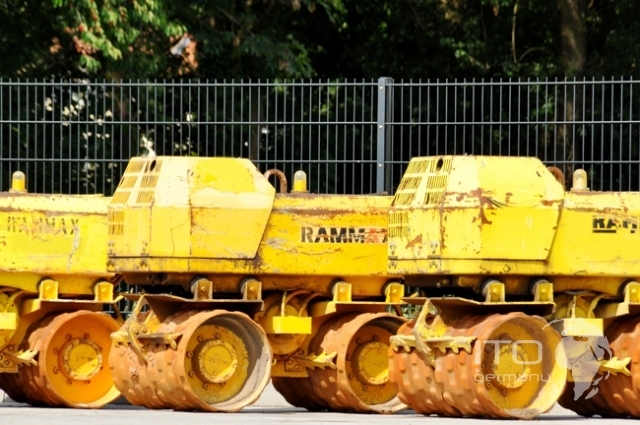 Wenn Sie möchten to buy we ihre used Rammax or Wacker trenchroller Back. 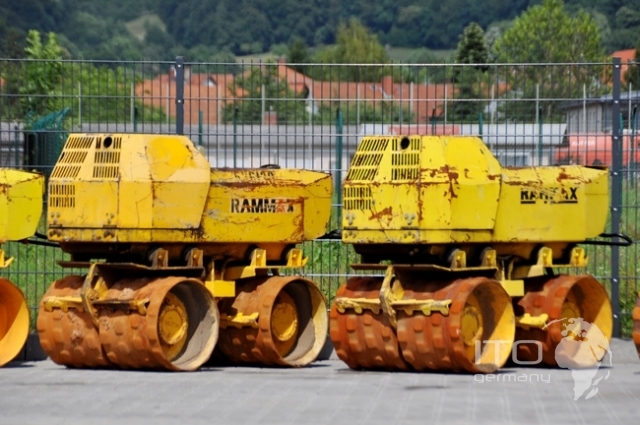 This Foto zeigt one used Grabenverdichter of Ammann Rammax Group, neben the offered machine sehen Sie noch more trench compactors of Rammax Modell RW1504 HFK and RW1504HF the in anderen Baumaschineninseraten and classified advertisement in our marketplace to kauf offered werden. 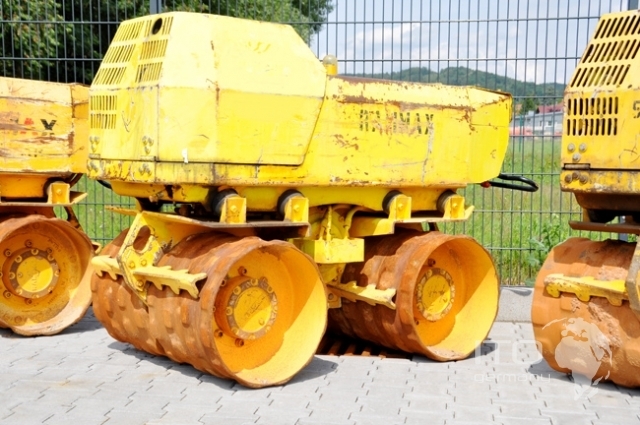 This video is of Youtube user trenchroller eingebunden and zeigt not the in advertisement displaying trenchroller, it helps only zur Verdeutlichung of the offered Produkts. 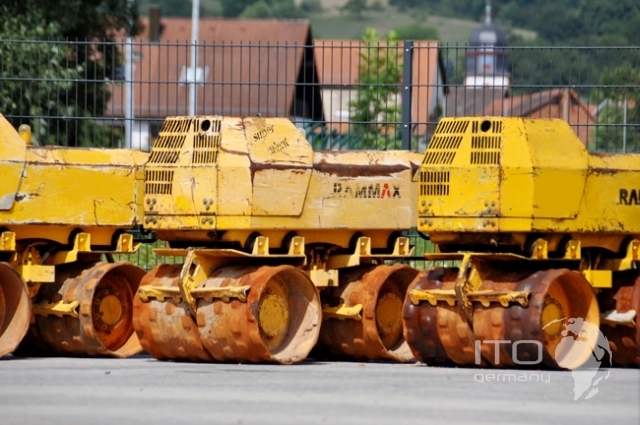 thank you for ihr Interesse an the Rammax 1504 trenchroller.